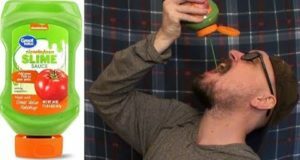 Brad tries out this green ketchup. 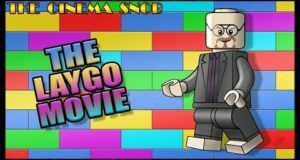 The Cinema Snob reviews this parody of The Lego Movie. 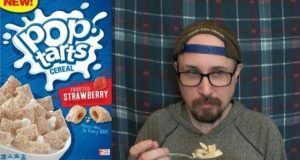 Brad tries out this new box of Pop Tarts Cereal! 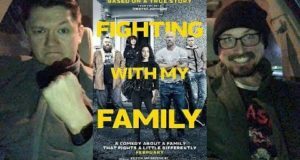 Brad and Ryan check out Fighting with My Family. 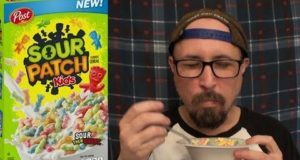 Brad tries out the sour new cereal, Sour Patch Kids Cereal. We are sad to announce that our appearance at the upcoming Wizard World Portland has been cancelled. We are terribly sorry for this inconvenience. But we have added two shows to our upcoming tour, including Wizard World Cleveland (Mar 8-10) and Wizard World St. Louis (Apr 5-7). 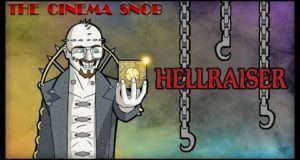 The Cinema Snob reviews the original Hellraiser film! 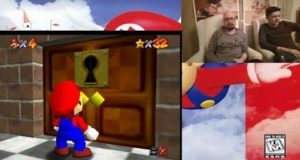 Brad and Ryan take your Super Chat questions as they play through the basement levels of Super Mario 64! 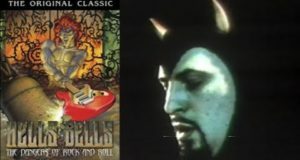 Brad reviews the 2nd part of this anti rock n' roll documentary. 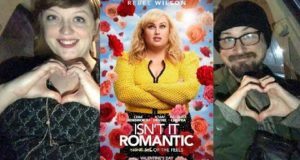 Brad and Sarah check out Isn't It Romantic?.